The different aspect ratio makes a few changes to what we know with displays. While there is not a whole lot of content optimized for 18:9, LG claims that it is well-suited for multi-tasking which makes sense — having a slightly taller screen will make split-screen look a bit better. The resolution clocks in at 1440x2880 (564ppi), which LG calls QHD+. Touch sensitivity is still a focus for improvement, using the in-TOUCH technology. However, the display itself is quite thin (obviously excluding glass), measuring less than 1mm thick. It has also reduced the top bezel width by 0.2mm and sides by 0.54mm. 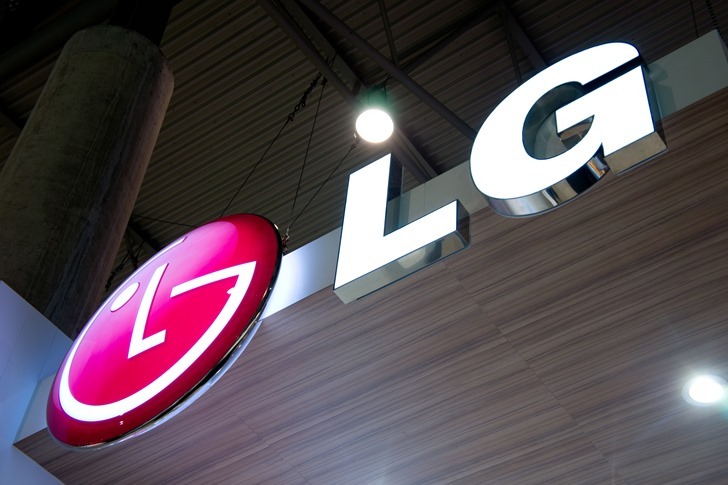 That could lead to a great big-screen-in-a-small-phone experience that LG has been good at in the past. The press release also mentions that outdoor visibility has increased and total power consumption has been reduced. The former is claimed to be an increase in transmittance by 10%, while overall power draw has been cut by 30%. All of this makes me curious to see what the G6 will bring us this year. QHD refers to a resolution of 1,440x2,560 - four times the number of pixels on a standard HD display (720x1,280), which employs 538 Pixel per Inch (PPI), based on a 5.5-inch panel. LG Display’s new 5.7-inch panel called QHD+, has a resolution of 1,440x2,880 with 564 PPI, which is higher than conventional QHD LCDs. The new product not only provides excellent touch responses, thanks to the company’s exclusive in-TOUCH technology, but also helps achieve a thinner and lighter smartphone due to the absence of Touch Cover Glass. The module (excluding the cover glass) is super slim, being less than 1mm thick, and has reduced bezel width by 0.2mm (20 percent) on top, and by 0.54mm (10 percent) on the left and right sides, compared to conventional QHD LCDs.